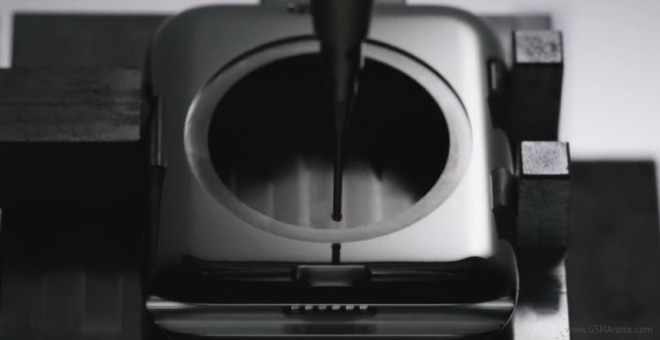 Apple Watch was detailed today at the company’s dedicated event. 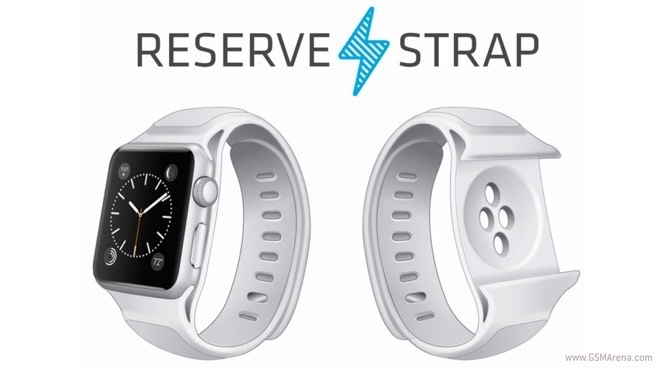 Now we know all there is to know about the wearable gadget – the materials and functionality, the pricing and availability. 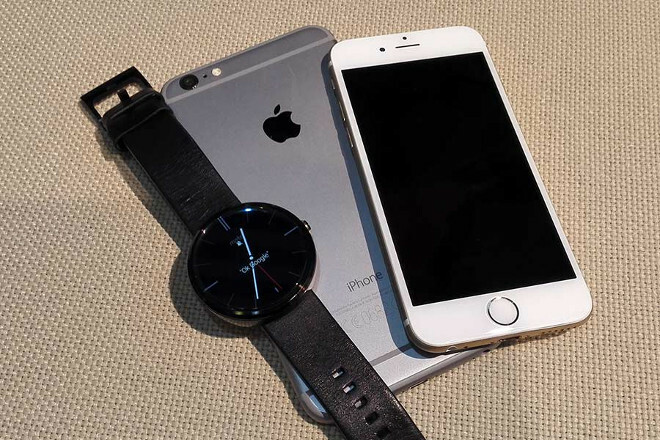 While there were two high-profile flagship smartphones at the MWC, there’s no denying that wearables stole the show. 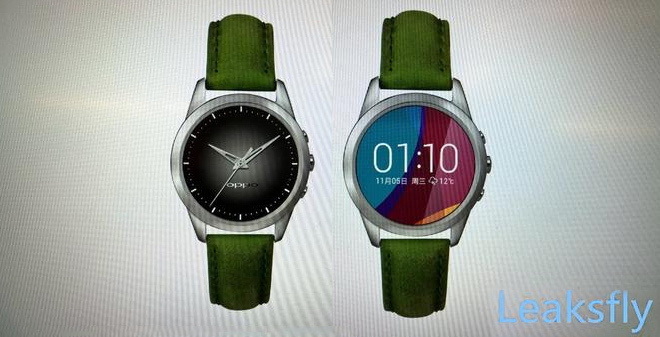 A leak shows that Oppo wants in on the action and is developing an LG Watch Urbane like wearable with a round display. 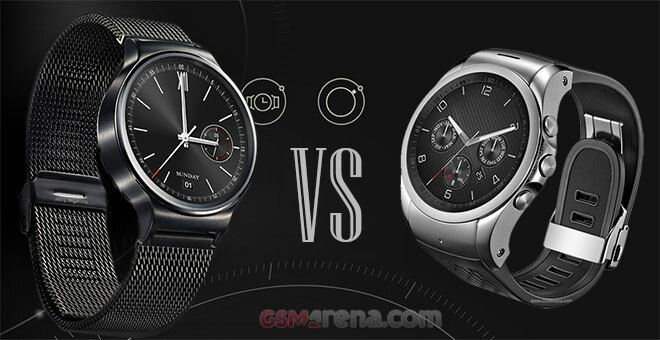 At the Mobile World Congress in Barcelona this year we got to see two very special Android Wear smartwatches – the Huawei Watch and LG Watch Urbane. Now that the congress is over, it’s time to ask for your opinion on which one of the two is best. Apple announced Apple Pay last year, which allows you to use the new iPhone 6 and 6 Plus with compatible payment systems wirelessly and without using traditional payment systems. 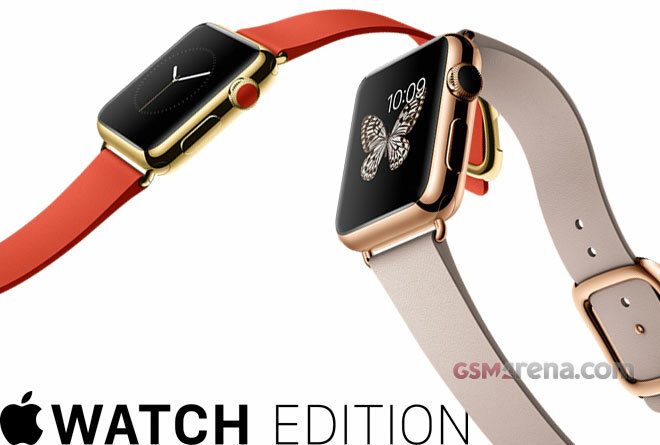 The company announced the system is coming to the Apple Watch as well but didn’t quite go into many details. Sources claim that Google is working on iOS support for its Android Wear smartwatch platform, which couldn’t come sooner with the Apple Watch launch. A new rumor out of France claims Google is currently working on releasing the Android Wear app for Apple’s mobile platform. 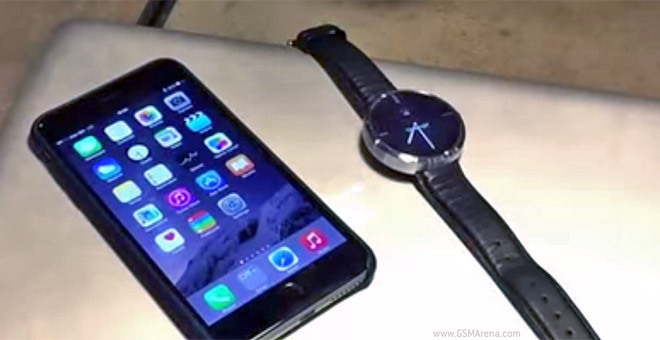 As you might have imagined, this would enable smartwatches running Android Wear to work with iPhones and iPads. 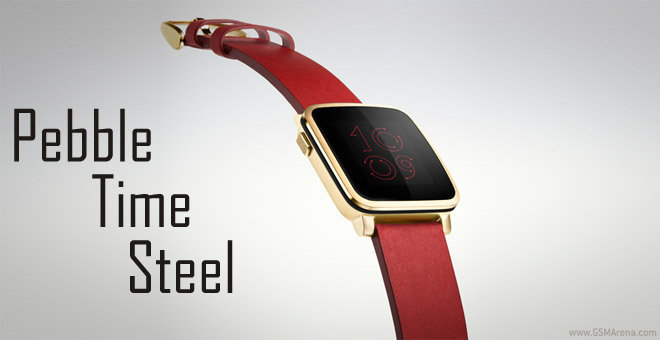 The Pebble team is playing Kickstarter like a fiddle – just as the campaign was losing steam after the explosive growth of the first 24 hours, the Pebble Time Steel was announced. This should inject the campaign with a fresh dose of enthusiasm, but will also draw in people who were holding out for the inevitable all-metal version. 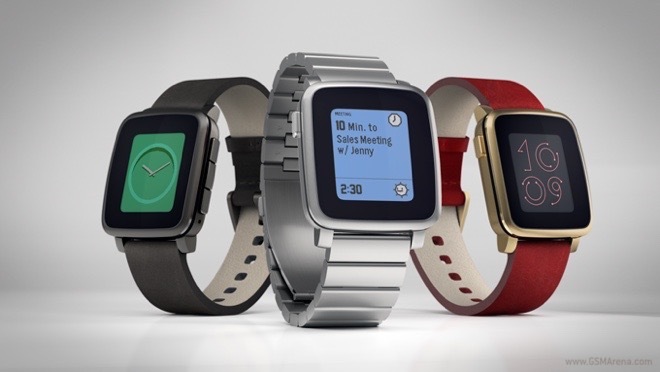 HTC has been promising a wearable for years now, but this year it delivered. 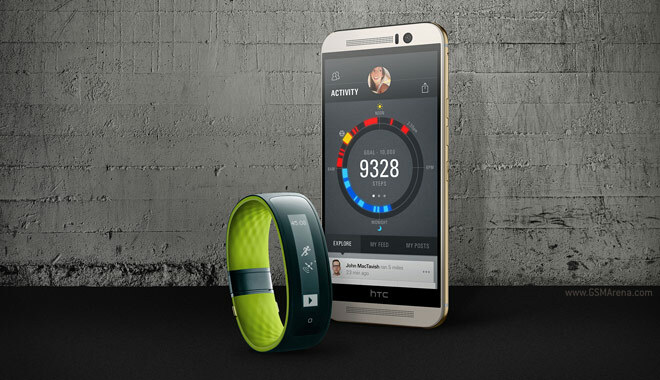 The HTC Grip is a smart band with a built-in GPS, built in a collaboration with Under Armour. The company made it clear this isn’t for casual tarining, the Grip is aimed at fitness enthusiast and pro athletes. Well, the cat’s out of the bag now. 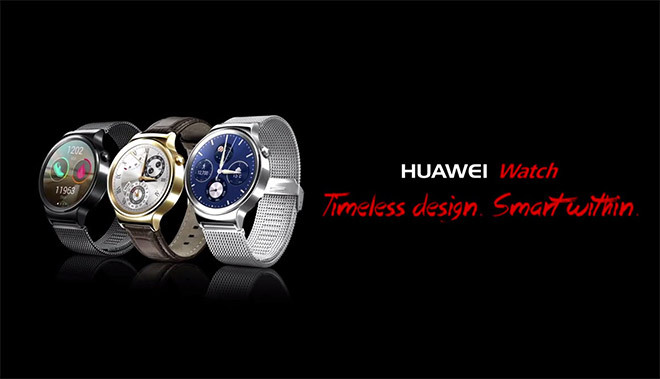 Huawei has been teasing a smartwatch for a couple of weeks or so, but today we get to see exactly what it will look like. 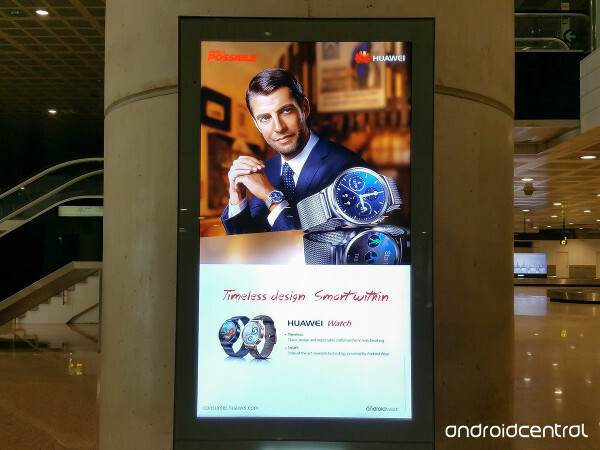 This is thanks to the fact that Huawei already has ads for the watch at Barcelona airport, waiting to welcome people attending MWC we assume. 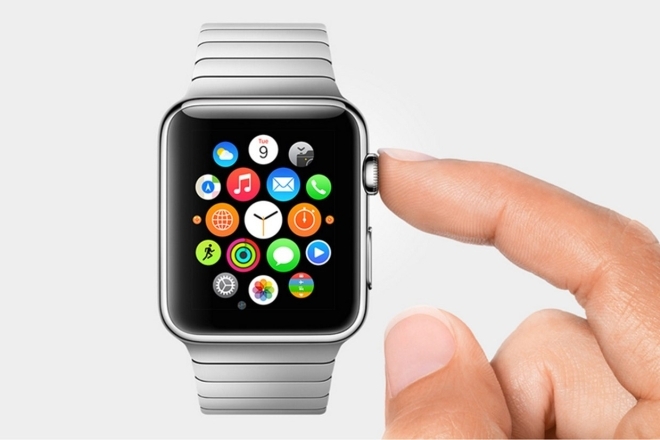 The Swiss are famous for their watches, but have been very shy about smartwatches so far. 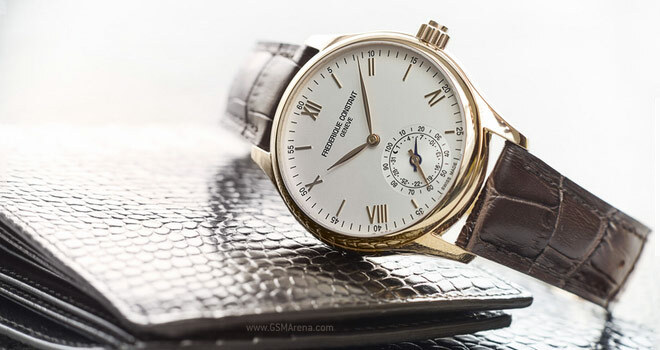 Mondaine (makers of the iconic Swiss railway clocks), Frederique Constant and Alpina (an FC subsidiary) have all introduced smartwatches at Baselworld, a key watch and jewellery industry showcase event.